Its fun to wear shatter nail polish, I sometime paint my nails, but with some bright, fine,clean and glossy nail polishes. 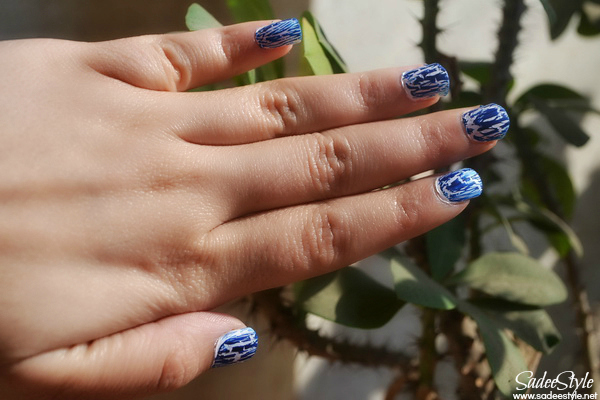 I have been very lazy to design my nails, shattered nail polish is a quick way to design nails without any extra effort. 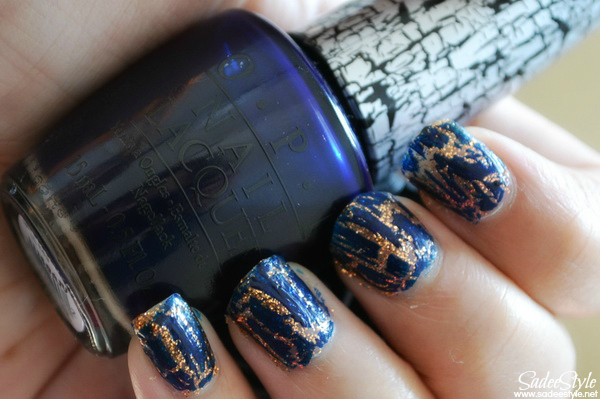 Just apply a coat over the nail polish and it will shatter quickly and will give a beautiful effect. 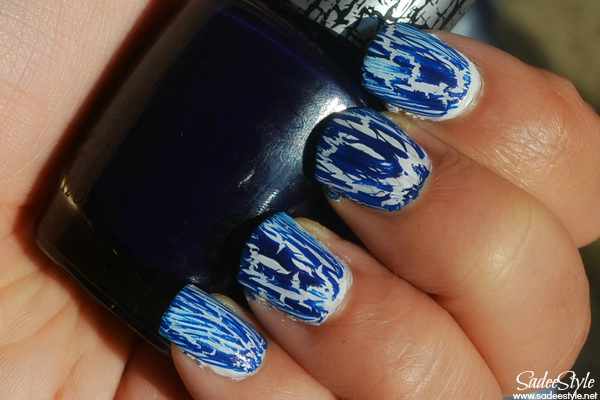 If you remember I already reviewed Blue shatter nail polish (Review here). 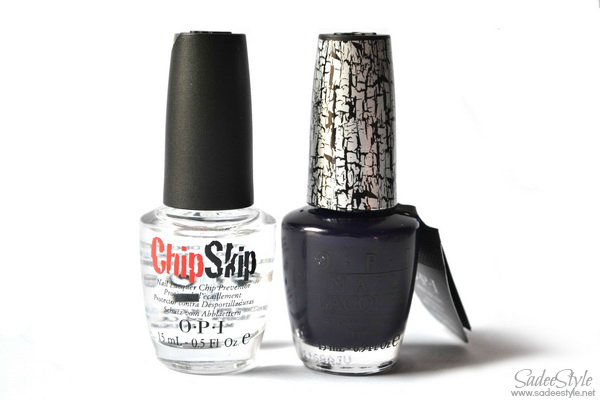 Although I liked the blue shatter nail polish, but it was way too bright and shiny so for my current review, I picked up OPI Navy Shatter, which is quite matte and decent as compared blue shatter. It dries quickly and shatter beautifully. It dries with matte finish. 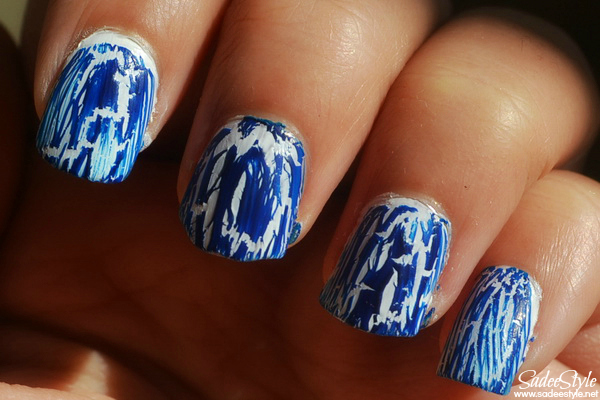 Easiest way to get a quick design on your nails. 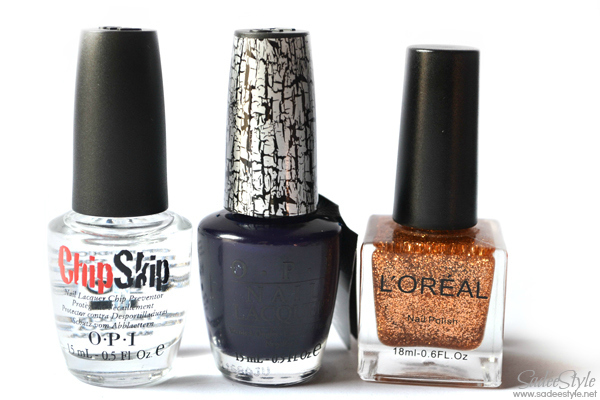 Works on many nail polishes. 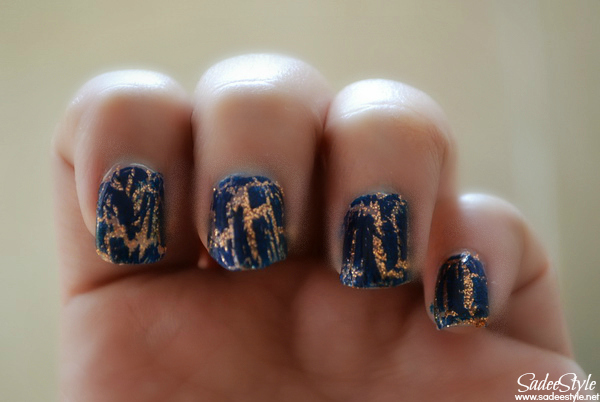 oh this polish is so cool!! First one is looking great.